Here's our collection of fun and easy Amazing apple pie taquitos recipes. 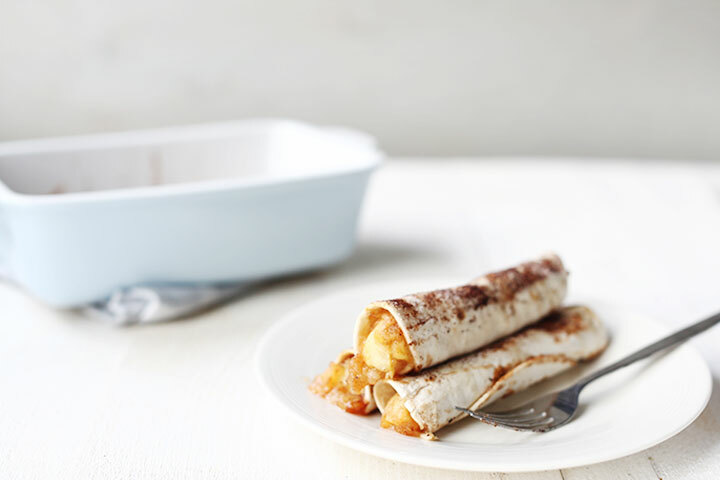 All the Amazing apple pie taquitos recipes have step-by-step instructions. We hope you love them as much as we do! Tortillas are so versatile that they go very well with in a savory dish as well as in a sweet dish. That is why I am sharing these oven baked amazing apple pie taquitos. This filling adds something special to the recipe. I will share how to make the easy apple pie filling soon and you will be able to add it to all your apple pie recipes. But first the amazing apple pie taquitos. Are you ready? Lets get started!